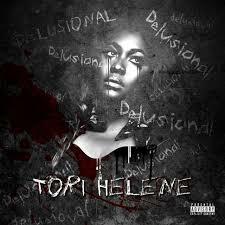 R&B/Soul artist Tori Helene has released a new EP titled ‘Delusional’. This 6 track EP will give you a true glimpse of Tori Helene. Keep up with Tori Helene on IG @ToriHeleneOfficial & Twitter @ToriHeleneMusic. Check out ‘Delusional’ below.